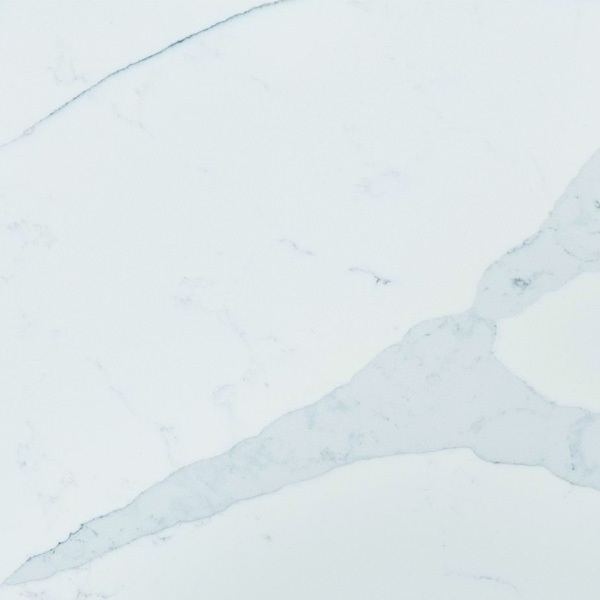 Start your search for the perfect kitchen countertops or bathroom countertops by browsing through our most popular samples below! 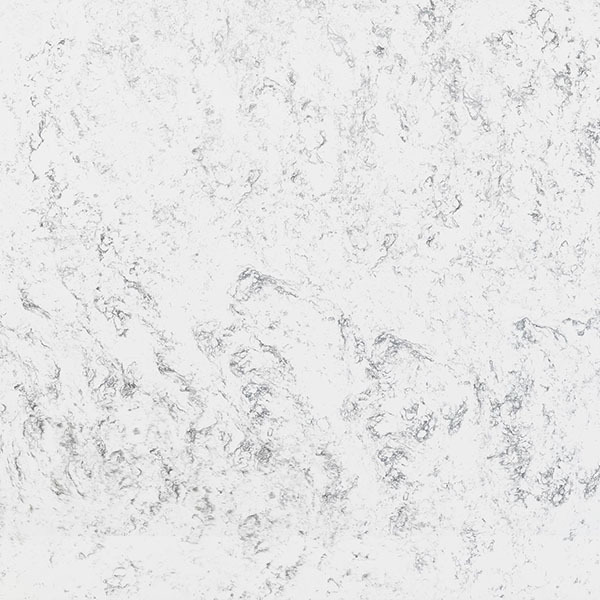 While these are some of our best selling kitchen countertops, we have hundreds of additional samples in our showroom. 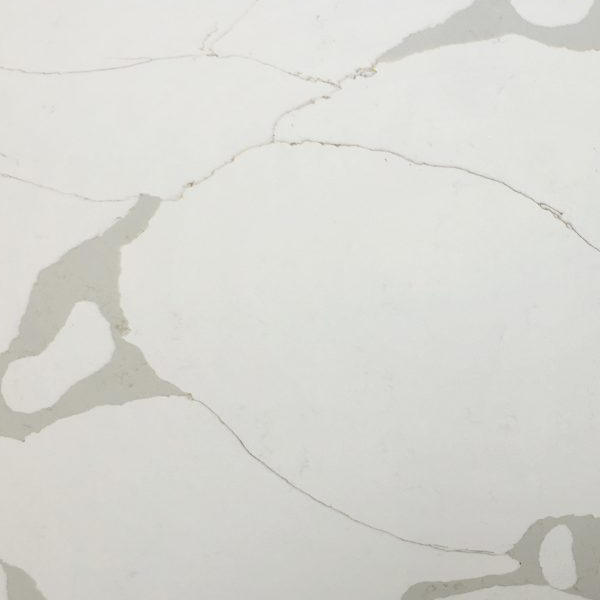 Stop by and browse through offerings from Cambria, Caesarstone, Hanstone, Silestone, TCE Stone, and many other companies. 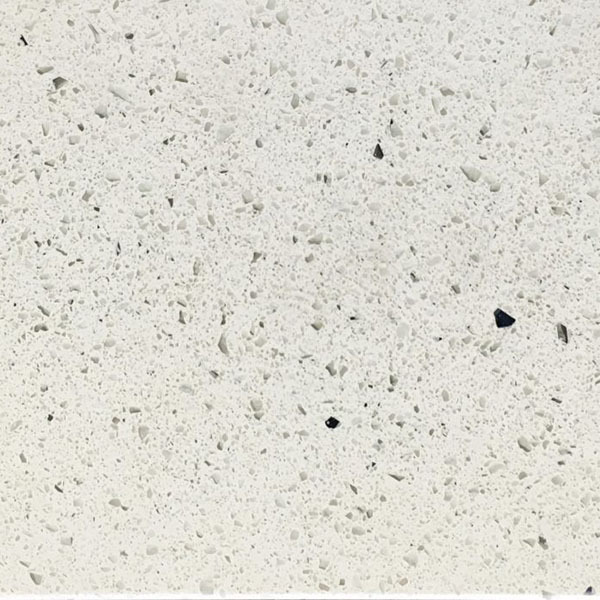 All Vanway kitchen countertops are crafted from engineered quartz or natural granite of the highest quality. 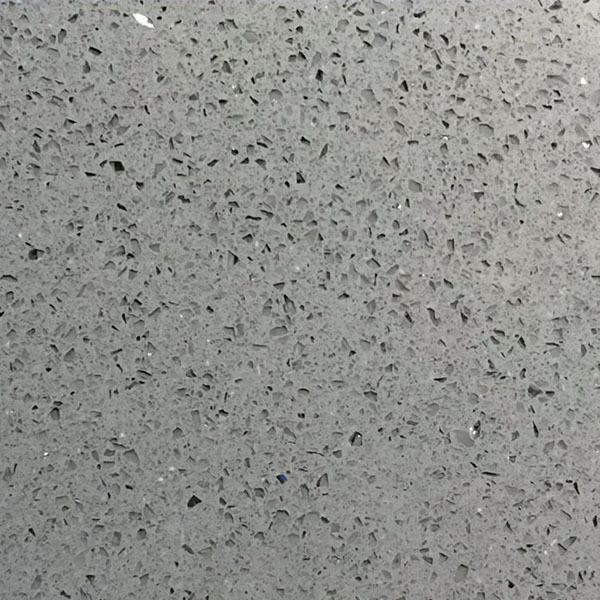 We order the full slab from the supplier, then measure, cut and polish it to perfection for you. 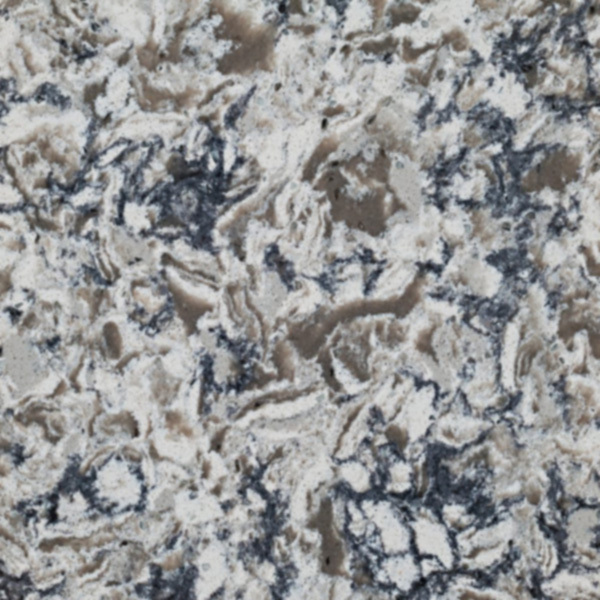 Not sure whether granite or quartz is the best stone for your needs? Learn more about the pros and cons of each material in our Helpful Resources area.